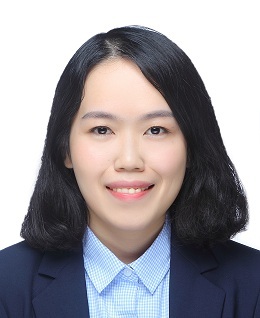 Chang Li obtained her Ph.D. in economics at the Chinese University of Hong Kong and her BA and MA in finance at Fudan University. She will be joining East China Normal University as an Assistant Professor starting in December 2017. Her research interests are in corporate finance and banking sector.